The rich soil of Haywood County has made it a robust agricultural community for hundreds of years, and the same traditions continue today. This has put the county on the map as one of the most diverse agritourism destinations in the region. 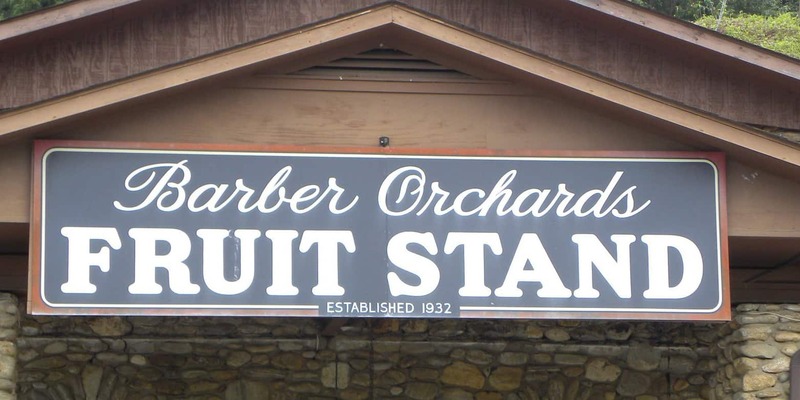 If you’re craving a fresh and tasty exploration, you’ve found it right here in Haywood County. Our partner organization Buy Haywood prides itself on helping introduce high-quality farm products to community-minded consumers. Buy Haywood creates and distributes the “Taste of Haywood” monthly eMagazine, which celebrates the seasonal flavors of our region and the growers behind them. 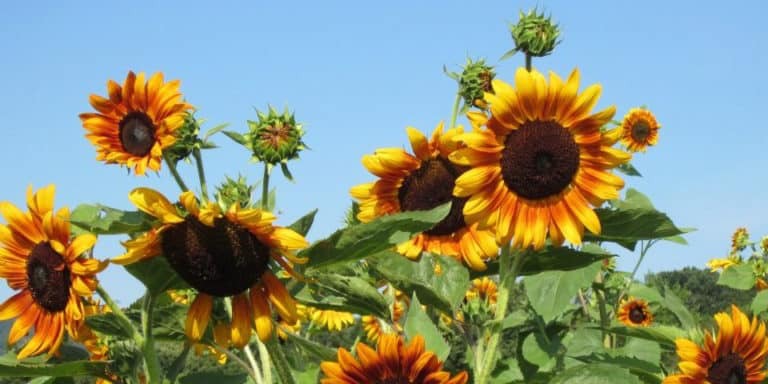 Buy Haywood highlights working farms, produce stands, markets, farm-to-table restaurants, and activities so you can experience first-hand the colorful and diverse “agripreneurial” community of Haywood County. Download the 2018 Agritourism Guide here! 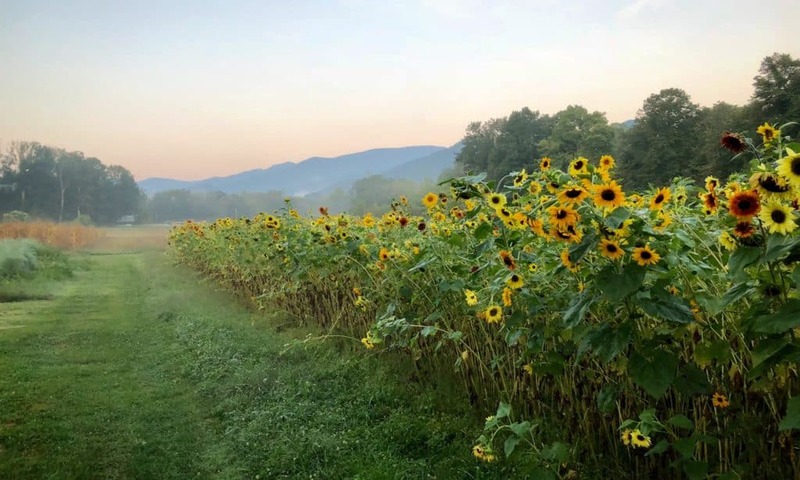 One of the best ways to explore Haywood County is to visit one of our many U-Pick farms. 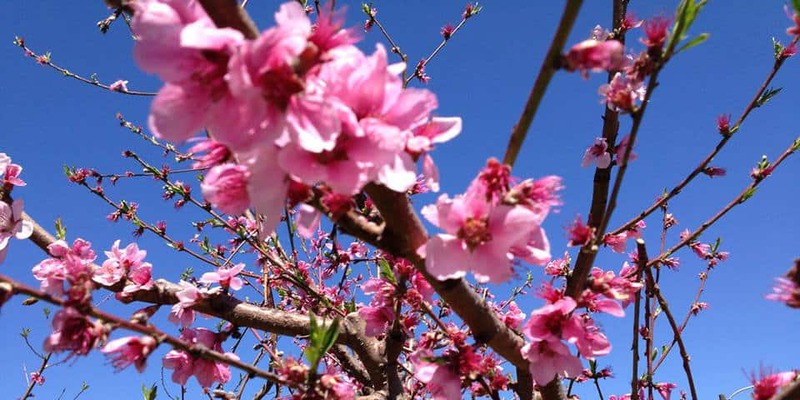 Whether you’re looking for flowers, Christmas trees, or fresh fruit and veggies, Haywood County has a variety of locally-owned farms where you can pick produce yourself! The best part? Many of our local farms are just as beautiful as they are fun. 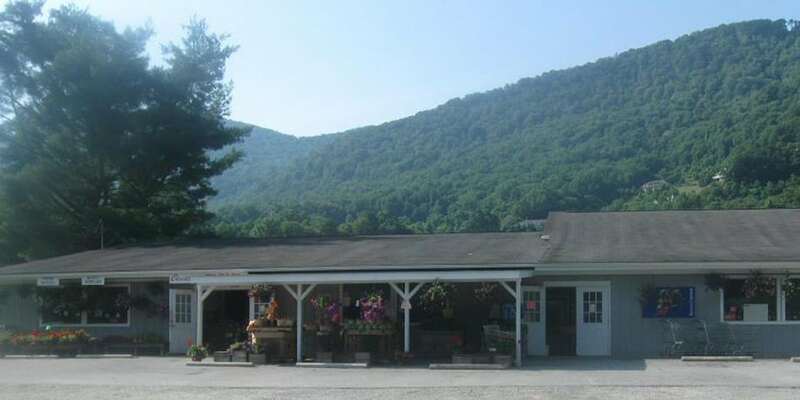 Located in Canton, you can find fresh cut flowers, berries, and vegetables. They also host farm-to-table dinners every other weekend. 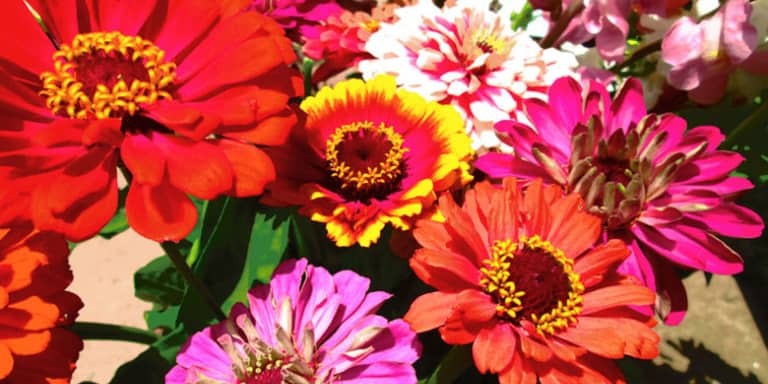 Haywood’s only commercial flower farm has more than 45 varieties of flowers. U Pick, wedding flowers and plant starts are available. This fully-functional farm produces 100% organic produce. If you stay on the property, you’ll enjoy meals that come straight from the garden. 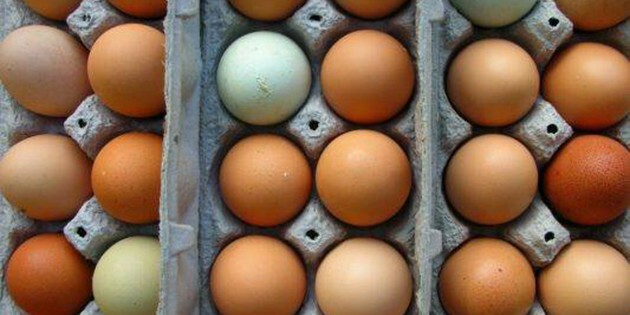 Farm-fresh seasonal apples, peaches, nectarines, raspberries, blueberries, eggs, and honey. You can also find beeswax hand creams and lip balms in their store. A seasonal favorite and an apple lover’s dream! Try the melt-in-your-mouth cider donuts and make sure to take plenty of apples home with you. At Christopher Farms, you can always find a wide variety of fresh vegetables, fruits, and apples. The farm stand is open year-round. You select the tree, and Boyd Mountain will cut it, bale it and tie it on your vehicle. Or use their bowsaws and cut it yourself! A wonderful family experience walking through the manicured fields. 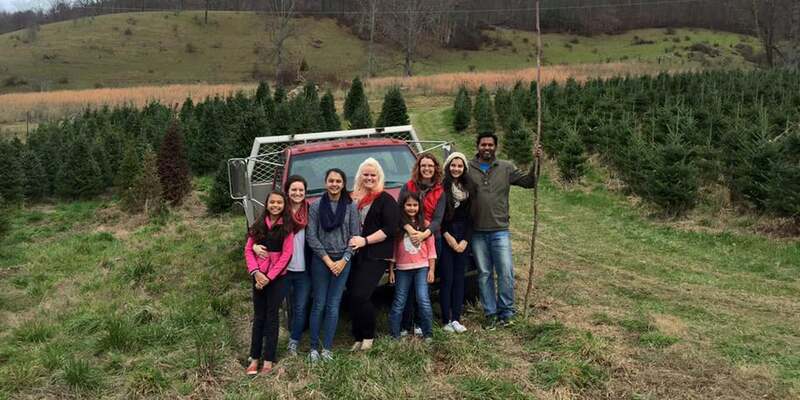 This family-owned farm features Fraser fir Christmas trees and fresh wreaths and greenery. 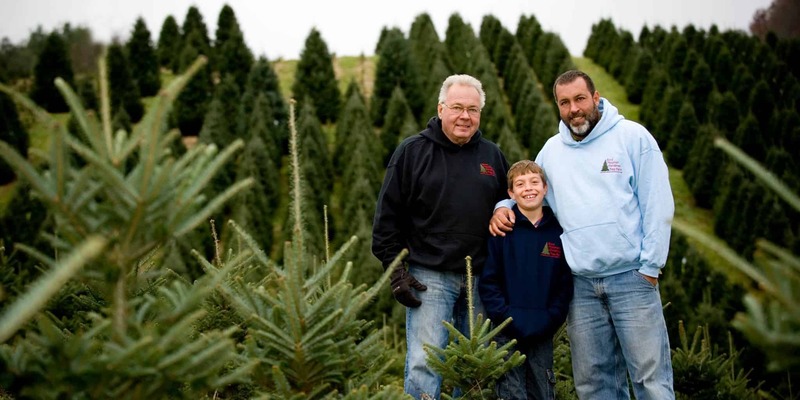 If you can’t stop by during their regular hours, you can call and make an appointment to pick your tree. 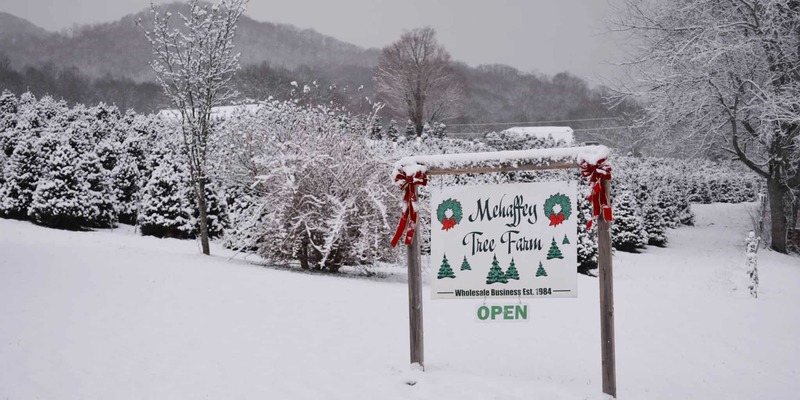 Find fresh Fraser Fir Christmas trees, garlands, and wreaths at Mehaffey’s. They also offer apple cider and hot chocolate on site in case you need to warm up as you search for the perfect holiday decor. 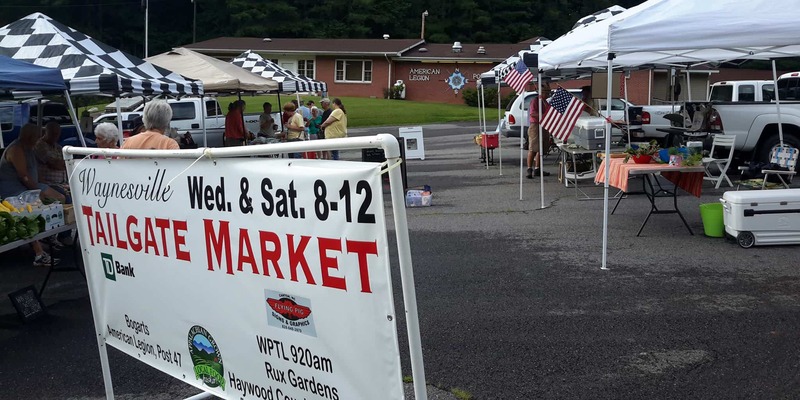 Shop local at a Haywood County farmer’s market! Every market is full of vendors selling locally-grown produce, free-range eggs and meats, jams, jellies, cut flowers, and more. 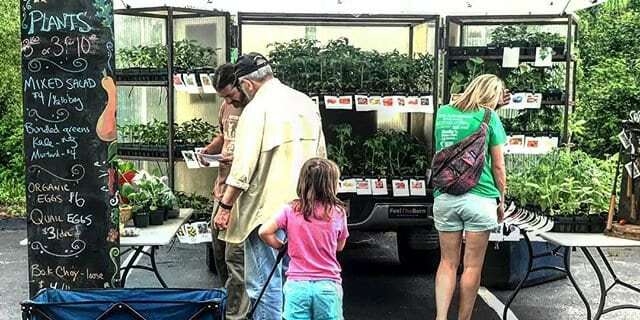 Browse farm stands and talk directly with the farmers themselves. Haywood County’s shop owners love fill their stores with local goods. There’s no shortage of one-of-a-kind specialty stores in our five mountain towns, but we’ve featured a few below. 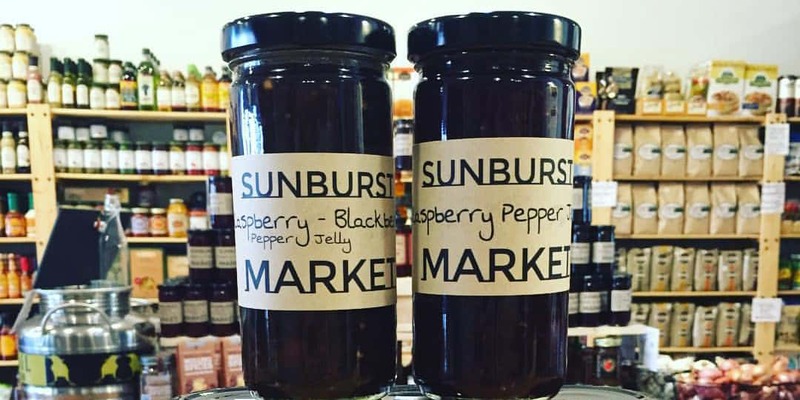 Located in the heart of Waynesville, this family-owned market offers plenty of local favorites, including fresh trout, homemade candles, and pantry staples. Stop by to rent a picnic for your next hike! Choosing the wine for the evening meal since 1993. 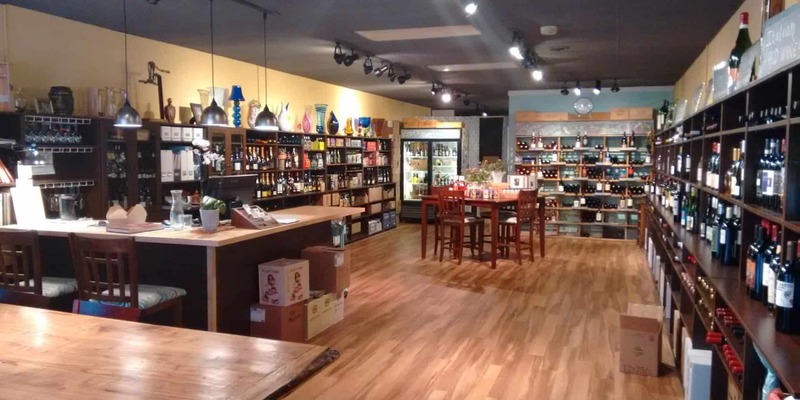 Bosu’s Wine Shop supporting local agriculture, brewing, and viticulture with local farm products, tastings, and events. 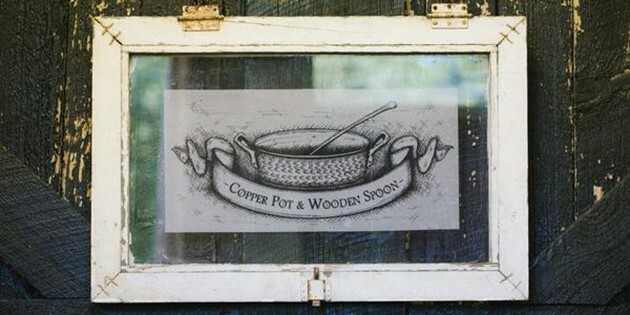 Copper Pot & Wooden Spoon uses season ingredients to create handcrafted preserves, including jams, pickles, and artisan foods. Stop by to sample your new favorites!